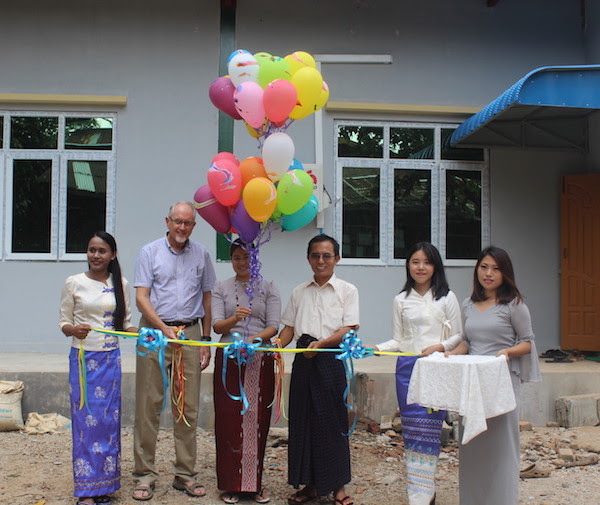 In November we dedicated our new 3 story orphanage/multipurpose building built in Yangon that will house 20 new orphans. Joe Snyder (on Mission Myanmar board) was able to attend. Hosted visiting preachers, friends, and missionaries. 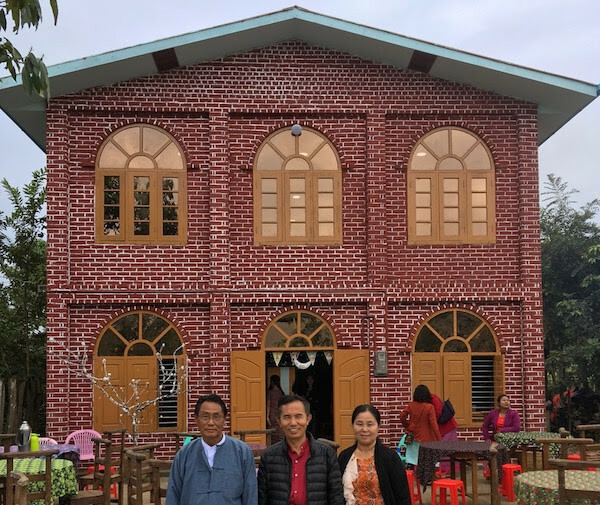 Participated in the dedication celebration for a new church/multipurpose building in Bamauk where Kinjong Sein is the preacher. 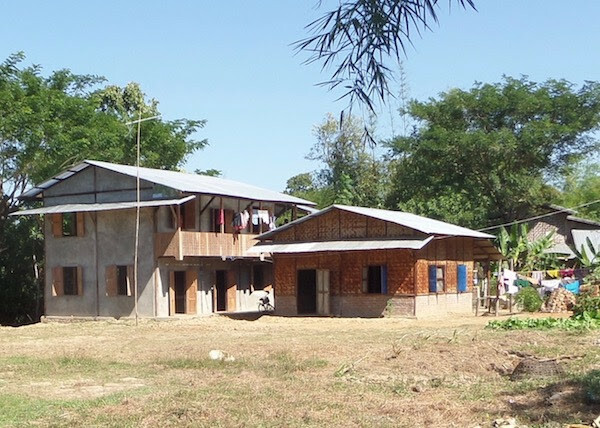 This beautiful new building was donated by a group of Korean Christians! Provided Disaster Relief with $8,200 from IDES (International Disaster Emergency Service) to help flood victims. 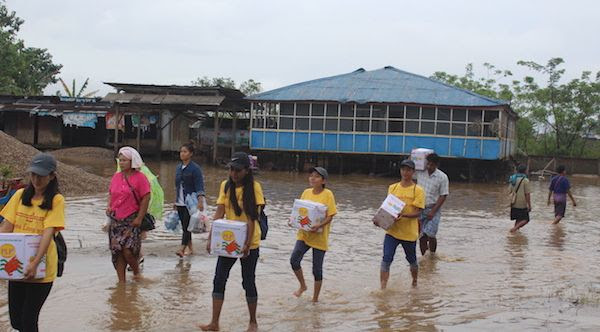 We took a team who delivered food, water, oil, nets, etc. to victims. We also shared the Gospel. 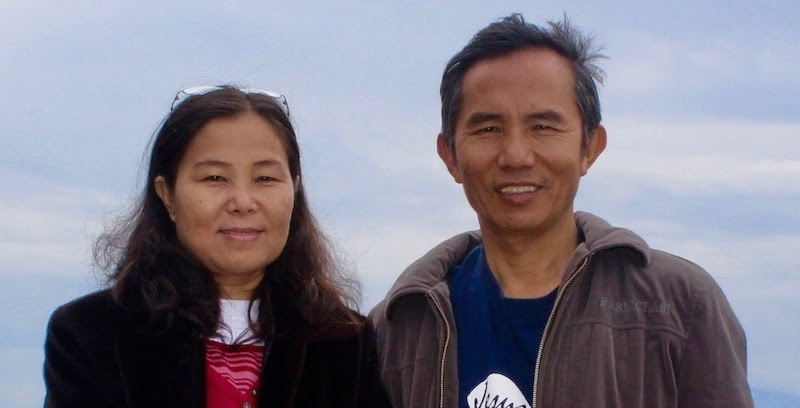 One of the first fruits of our early ministry in Myanmar was in 2002 and involved a widow named Khin Win Kyi who lived in the town of Meiktila. Her husband had been a soldier and he died of lung problems. She traveled to Yangon to apply for the pension that was owed to her as a military widow. We witnessed to her and she accepted Christ and was baptized. She then told us that she had family in Jung Byaw (where we now have a church and orphanage). 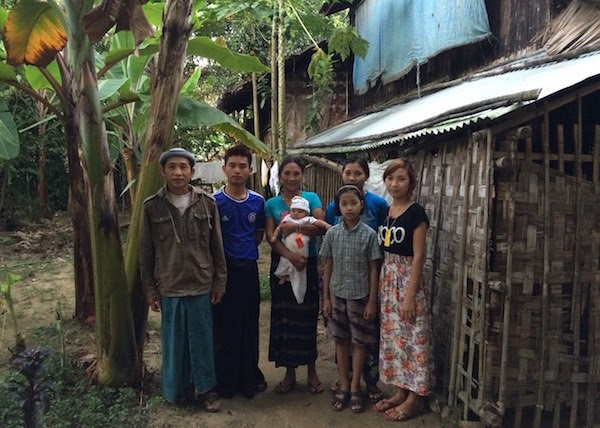 At her direction, we traveled to Jung Byaw to share the gospel with her sister and family. Her entire household accepted Jesus as their Lord and savior, and were baptized. 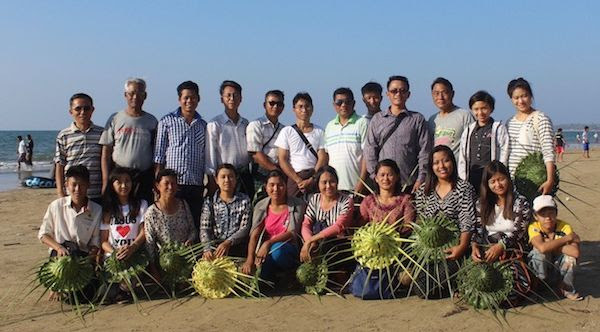 They became the very first Christians in this remote area of the Ayeyarwady Division. Khin Win Kyi then went back home to the town of Meiktila, and we lost contact with her for 6 years. In 2008 I made a special trip to see her and encourage her. She was getting ready to be married to an unbeliever, despite her family’s objections. She married and moved far away from her supportive family and even left her 2 children with her mother. We heard that she renounced her faith and became Buddhist again. She had a son with her new husband, but he was a drunkard who mistreated them. They were very poor and worked hard manual labor to survive. She became very sick and finally decided to move back to her mother’s home in Meiktila in 2018. It was then that we heard news of all that she had been going through. For over 10 years we were not aware of her situation. In September we contacted her and found out that she was very sick. She could not sleep, had terrible headaches, as well as pain in her neck and back. We decided to visit her and pray with her, but she was not willing to hear our words from God, as she had closed herself off. We wanted to bring her to Yangon for medical care, but she refused. Finally, in December, we decided to try one more time to reach out to her. We asked her if we could travel there to celebrate Christmas at her house and she said, “Yes”. We were so excited, and I took a team from our church up there to celebrate. Many of her neighbors and relatives came to the celebration and all got to hear the gospel message! Her health had gotten even worse, so this time when we asked her to come with us to Yangon, she agreed! When she arrived in Yangon she told us that in September, just before we arrived, she had a vision at night of a man wearing a white robe and he had a long beard. He came to her and just looked at her with love. She had the exact same vision just before we went to see her for the 2nd time! She said that with the first vision she was terrified, but the 2nd time she realized that it was Jesus Christ and she knew that she needed to come with us. She gave her life back to Christ at our church service in Yangon. Praise God!! She has now been to the hospital several times and has been diagnosed and treated for an enlarged nerve in her neck and other things. She has been showing very good improvement and she is happy! Because she no longer receives a pension and her medical bills are very high, we are taking care of her. 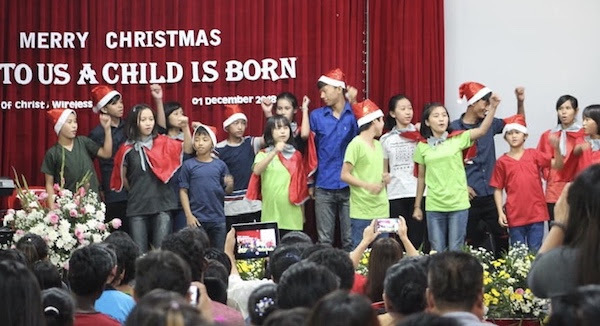 It is because of your faithful support that we are able to do this type of ministry. Thank you all for partnering with us in our mission to share the love of Christ with the needy and lost in Myanmar. 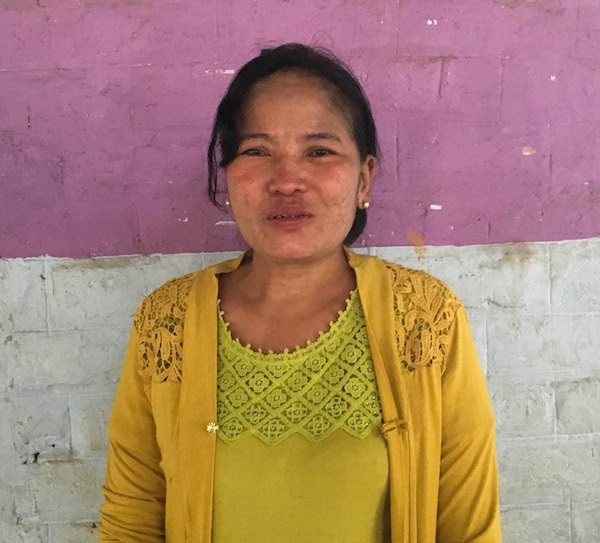 Because of Khin Win Kyi we shared the gospel with her family in Jung Byaw and they all accepted Christ and have remained faithful followers. Today we have a thriving church in Jung Byaw as well as an orphanage all because we faithfully shared the gospel with one widow! Our oldest son James is living in our hometown of Putao and working at a cell phone repair shop. Our 2nd son Jonathon still wants to attend a Christian College in the US, but he failed his English Language Exam (TOEFL). He is working full time at a music company in Yangon and sav-ing his money. We are waiting on the Lord to open the right doors for him to come to the states to learn English so that he can attend a Bible College like Johnson University Florida. Our daughter Zamiwayne is in 9th grade and is doing well. She thinks she might like to be a flight attendant. Our youngest, Samuel is in 7th grade and he is not sure what he wants to do. Khaw continues to lead a weekly women’s bible study and the ladies are maturing in their knowledge and love of God. That our evangelists and preachers will not lose their zeal in preaching and reaching the lost. They are often discouraged. That our orphans would excel in school and pass their end of the year exams. That God would give us discernment in choosing the right children for our new orphanage. That Kinjong Sein’s church would grow and that the Lord would protect them from the enemies attacks (especially since he has a new building). That Kin Win Kyi would fully trust the Lord and be completely healed. That the Lord would provide a way for our son Jonathon to attend a school in the states to learn English and eventually attend college.